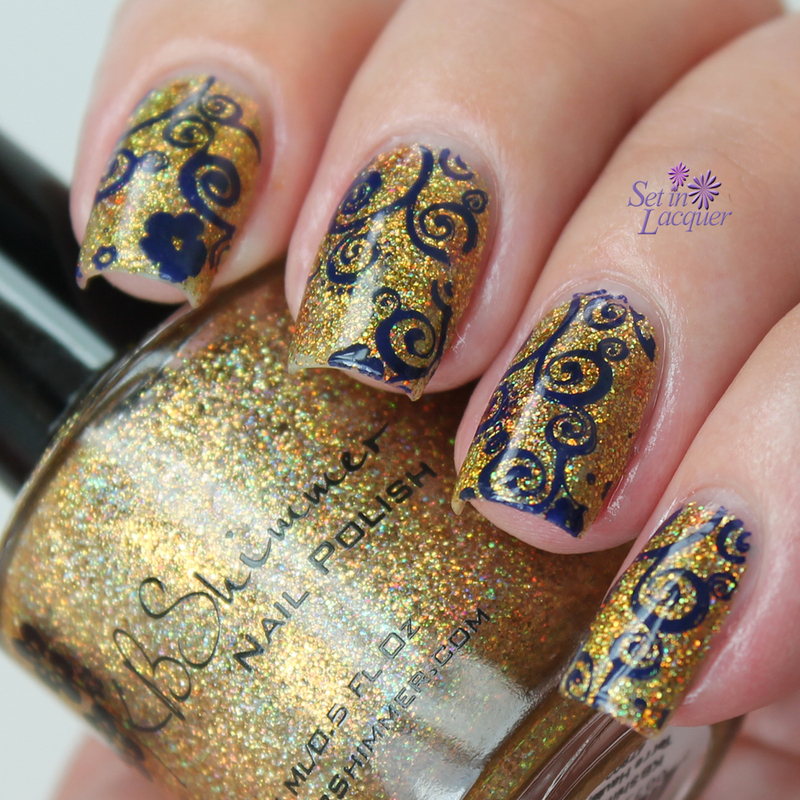 The stamping adds a lot of depth and dimension to the overall look. The completed look is one I would wear for practically any occasion. 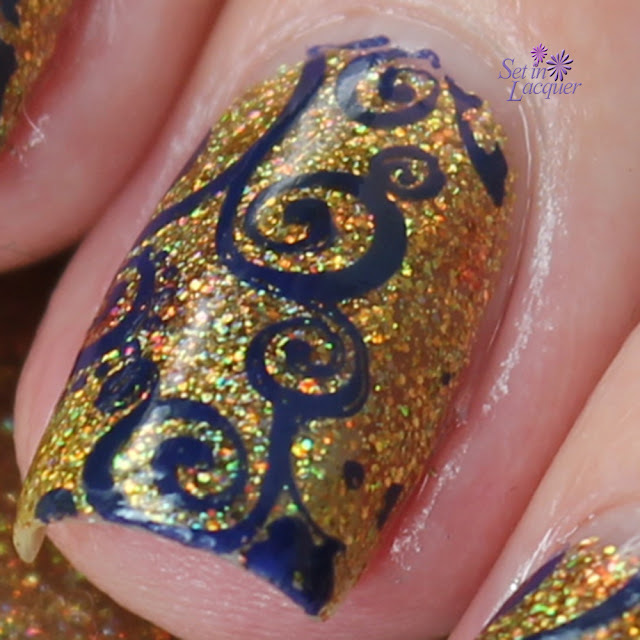 I topped it off with KBShimmer Clearly On Top for a fast finish. Stay tuned for more swatches. In the meantime, check out the neon floral mani I created using the creme polishes from the collection. This Collection will be launching on May 15, 2015. The brand also offers a 2-free quick dry polish topcoat, olive oil lotion, sugar scrubs, lip balms, cold process soaps, and other skin care products.